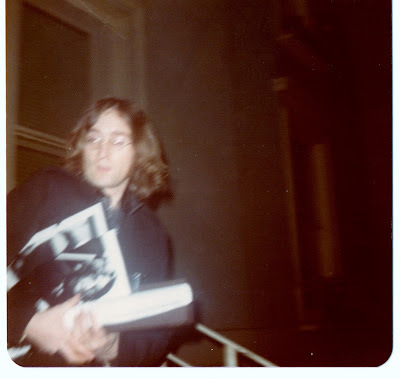 Meet the Beatles for Real: Can anyone help this Italian fan? Can anyone help this Italian fan? 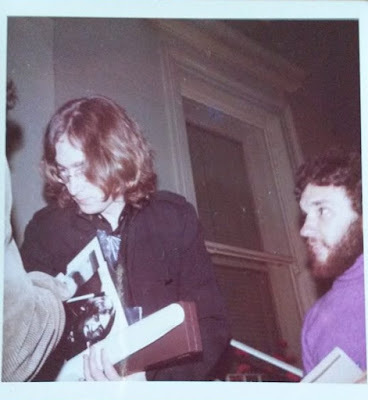 Over on the "Meet the Beatles for Real" facebook page, a fan named Patrice Moretti posted a photograph of him getting an autograph signed by John Lennon. From what I can gather, he is looking for the guy in the purple shirt to give him a copy of the photo. I also found in my photo collection some photos that were taken the same day. If you know the guy in the purple shirt, please contact me so I can let Patrice get the information. 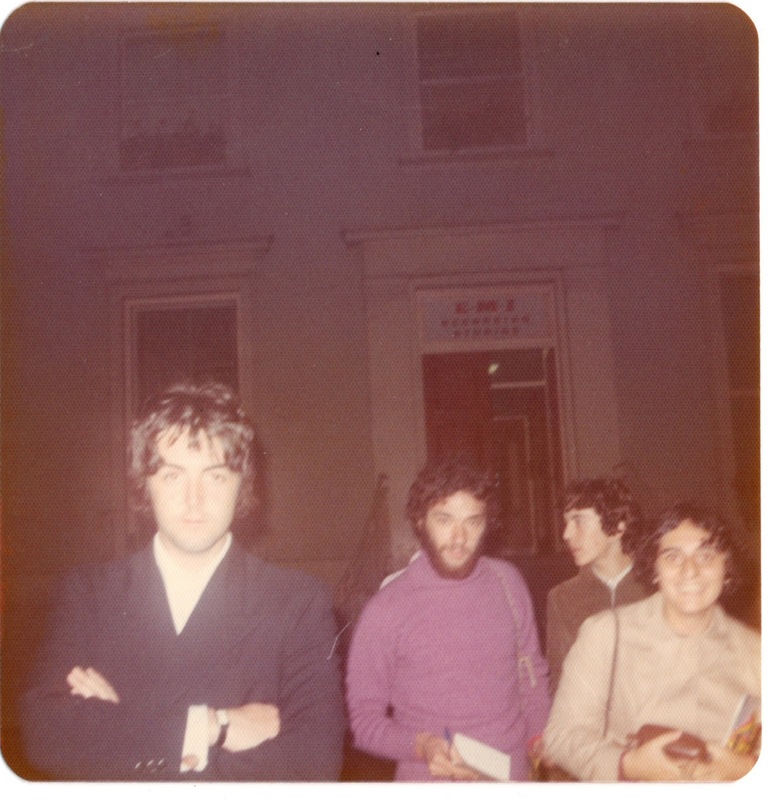 It is sort of a long shot, but many old friends that first met outside the gates of EMI have been reunited through this blog, so it could happen again!